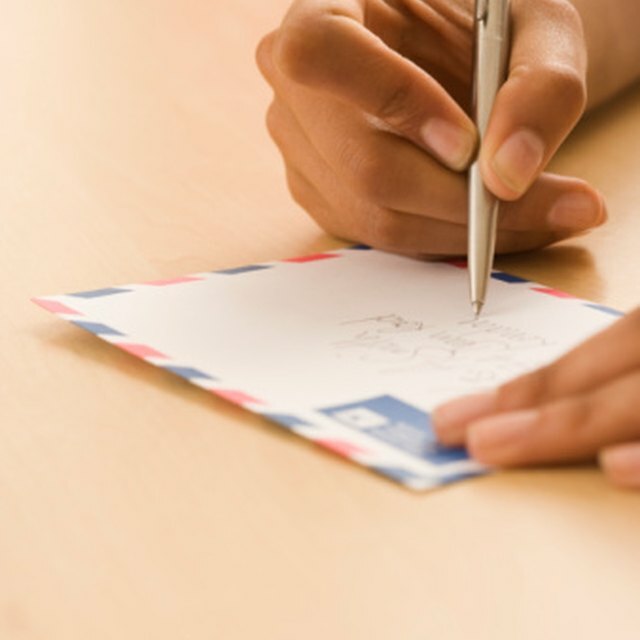 Using the attention line correctly when addressing an envelope is more than good business-writing etiquette. It helps guarantee that your mail is delivered to your intended recipient. Write the name of the company or organization where your recipient is located. Example: ATTN JOE SMITH ABC COMPANY INC. The U.S. Postal Service requests that addresses are written entirely in uppercase with no punctuation.